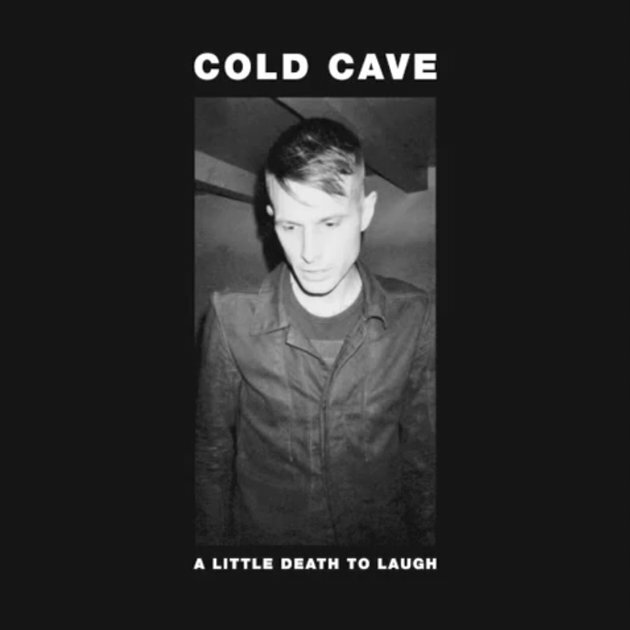 After a bit of a lineup boost, Cold Cave are working towards the release of a new LP and "A Little Death To Laugh" is the first indicator of what's to come. Hands up, we've never really been huge fans of Cold Cave and this is in fact the first time they've graced One For The People. Things seem to be changing though, with the addition of London May (Samhain), Hunter Burgan (AFI), David Scott Stone (LCD Soundsystem, Melvins), and Cody Votolato (Blood Brothers, Jaguar Love) to the band. "A Little Death To Laugh" is set to feature on a new three song 7" which will be available during the bands upcoming tour with Divine Fits.